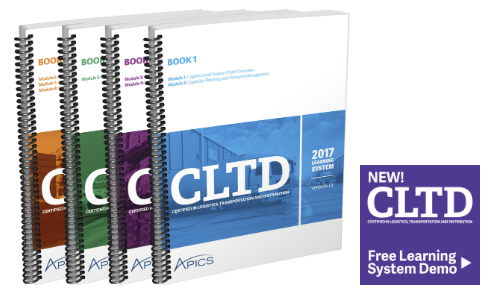 The APICS Certified in Logistics, Transportation and Distribution (CLTD) designation assess individuals based on a comprehensive body of knowledge, best practices and standards for those in the logistics, transportation and distribution industries. The certification was introduced late in 2016, it is envisaged that Hilf Supply Chain Solutions will commence delivery of this course to its clients in the later half of 2017. 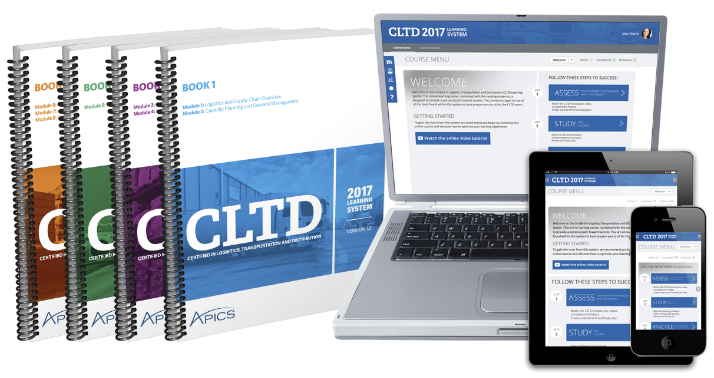 The APICS CLTD Learning System is a comprehensive professional development and exam preparation program. It consists of eight reading modules and interactive, web-based study tools that reflect the new APICS CLTD Exam Content Manual (ECM). 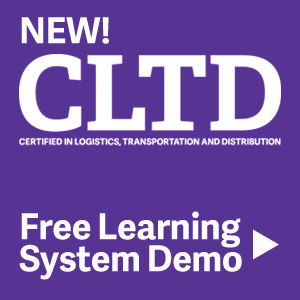 This program provides a comprehensive body of knowledge and standards for those in the logistics, transportation and distribution industries. Each module will further empower you with an understanding of best practices, knowledge and skills necessary to maximize your organization’s efficiency and impact the bottom line. As with the CSCP certification, the CLTD requires an eligibility criteria process step before being approved to commence study. Hilf clients can access the password protected customer area to obtain further CLTD information by viewing a PowerPoint presentation developed by APICS.